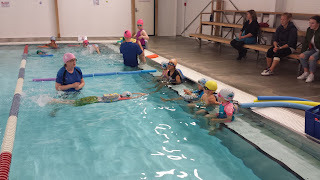 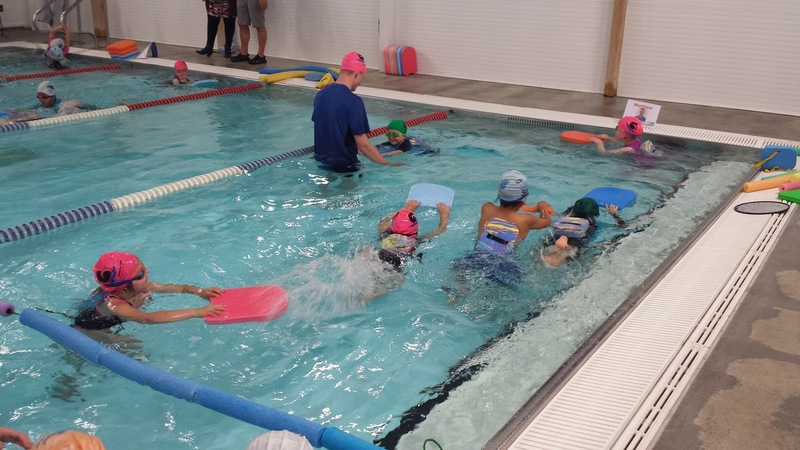 This week we started swimming at the Canterbury Swim School. All the students are enjoying learning in the water with their instructors. 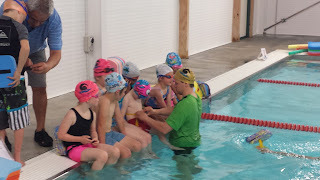 All of the students work in groups according to their abilities. It is great to see their improvement after only one week so many of them are facing their fears! We will continue swimming at the Swim School this week with our last lesson on November 10th. 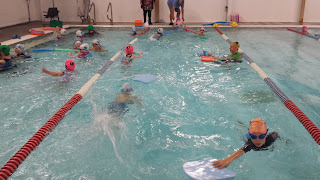 After this we will continue to swim in our school pool! Getting their jet packs on ready to swim! Sitting on the bench to learn some skills before getting into the swimming. 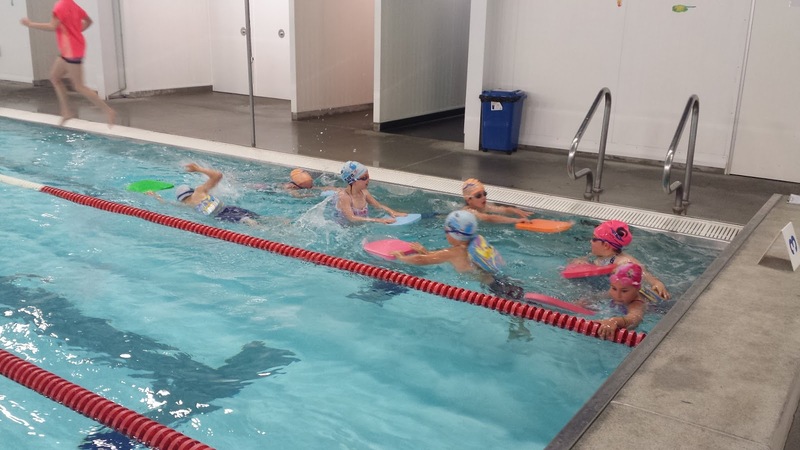 These amazing swimmers have graduated to the big pool! These guys are learning to do freestyle. 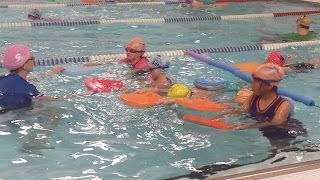 Working hard in the pool. 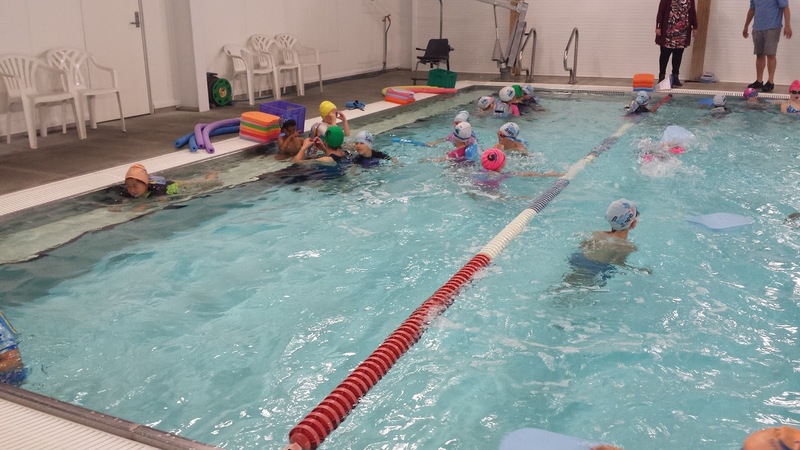 Thanks Canterbury Swim School we're having a great time! 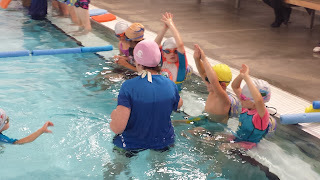 Good job it looks like you have learnt some cool thing about swimming good job EVERY ONE.